Luckily, technology is, at the speed of light, changing the way parents solve antiquated problems. From monitoring a baby’s temperature to a hands-free breast pump, there are gadgets designed to give you a helping hand. For a little help, listed below are five parenting gadgets that will change one’s thinking of parenting. Check them out! The first 24-hour smart thermometer that regularly records, senses, and sends information about your kid’s temperature to your mobile phone, TempTraq. With this device, monitoring your child’s temperature has never been this easy. All you have to do is to place the monitoring patch under the arm of your child. As such, you can now monitor and see his or her temperature. Plus, you don’t have to wake your daughter or son up just to get their temperature, since it will be a struggle to help them go back to sleep. Make sure to link your mobile device with the TempTraq so that you can keep definite information about your kid’s temperature. It will also be much easier for you to share this info with your kid’s pediatrician if needed. 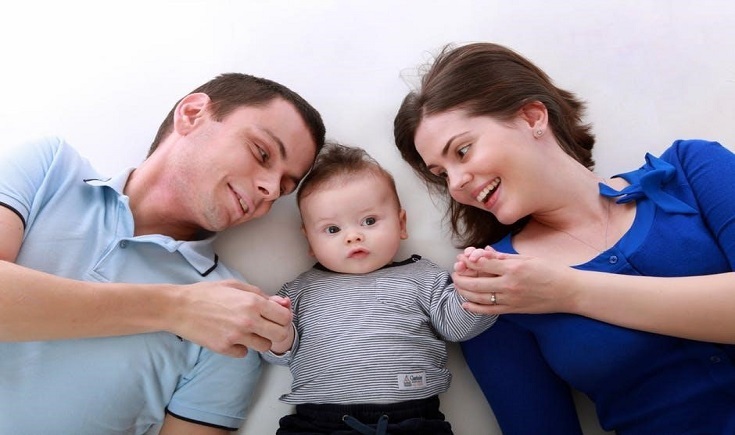 With this HD baby monitor, not only you can hear and see what your baby’s activities because it can also help you accomplish other parenting tasks. First seen at the CES (Consumer Electronic Show) in Las Vegas, this nursery baby monitor system works with Amazon Alexa, a cloud-based voice system that you can find on Amazon’s millions of devices and third-party device makers. And because it works with Amazon Alexa, this baby monitor is voice-controlled. 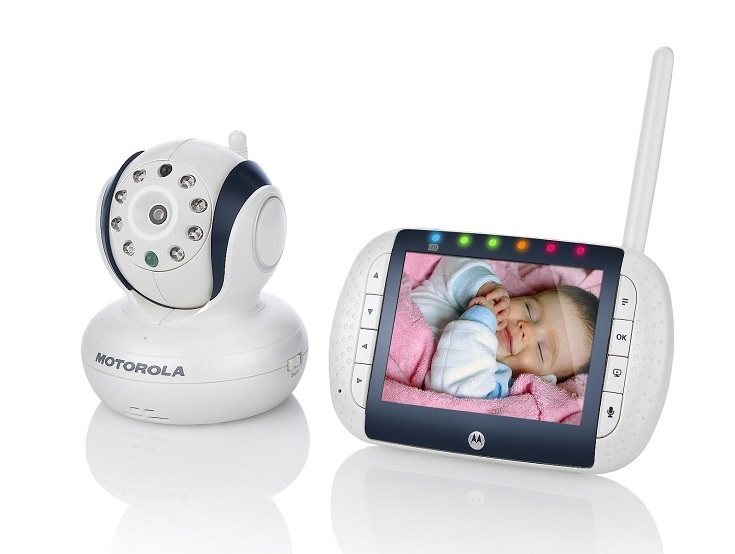 This device also teams with an HD camera with an application that allows you to see your little bundle of joy from your smartphone. Isn’t it amazing? On the other hand, the application also has cool features such as night vision, zoom, pan, tilt, and the power to talk to your kid. The Alexa-powered baby monitor also allows you to take photos or record video of your little one, which will directly go to your mobile device. It also alerts you whenever your baby moves around or makes a sound. For those mothers who decide not to do breastfeeding, whether, for health, personal or for those who prefer to give their little one’s breast milk with formula, Baby Brezza will make your baby’s bottle preparation much easier. It takes out all the hassle and stress of preparing a bottle just by pressing a button. Just put the milk on the top canister, and the Baby Brezza will automatically distill the water to the right temperature. Press the button, and you will have the bottle ready. Also, there is no shaking needed. Designed to lessen the pain of breastfeeding, Willow, a wireless breast pump, is the title-holder of Engadget’s Best of CES. This device changes the concept of breast pumps, making it a lot easier for mothers to nurse and do other tasks. The Willow breast pump fits perfectly inside a nursing bra, and it does not require the help of your hands. No cords, no tubes, it is just a pump but much quieter compared to traditional pumps. Once full, you can promptly transfer it to the freezer. You can shop for this machine in an online store such as Deal Wiki. Track your little one’s oxygen level and heart rate while they sleep with the smart sock Owlet. This amazing technology will notify you if there is a problem with your baby’s oxygen level or heart rate. It is a much better and smarter way to check up on your little one and to know if they are okay. Make sure to connect it to your mobile device to automatically get updates about your little one. Indeed, parenting can be a difficult stage in anyone’s life. Fortunately, there are innovative and helpful gadgets that can make your life a lot easier. TempTraq, Alexa-powered baby monitor, Baby Brezza, Willow, and Owlet are just some of the gadgets that every parent should try.